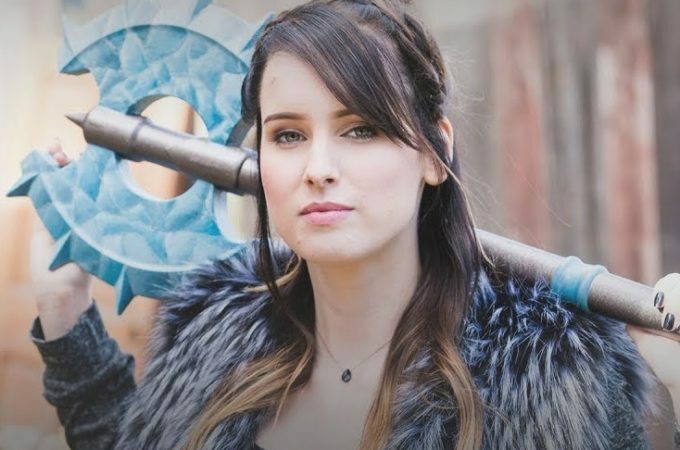 This video was one of three in Google Play’s #ChangeTheGame campaign in honor of International Women’s Day 2018, an initiative designed to empower female gamers to see themselves as heroes in a male-dominated industry. 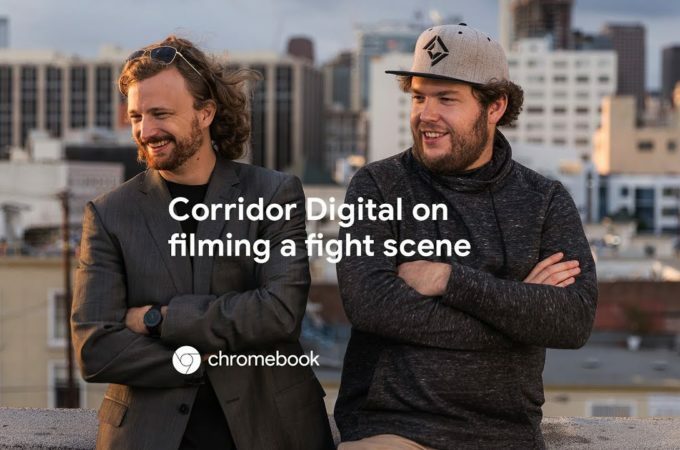 This branded video was one of five in a Google campaign that showcased popular content creators using Google Chromebook to do their best work. 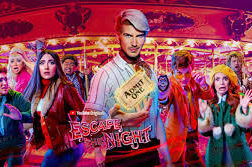 As an editor on this campaign, Martine edited one hero video and two 15 second spots. 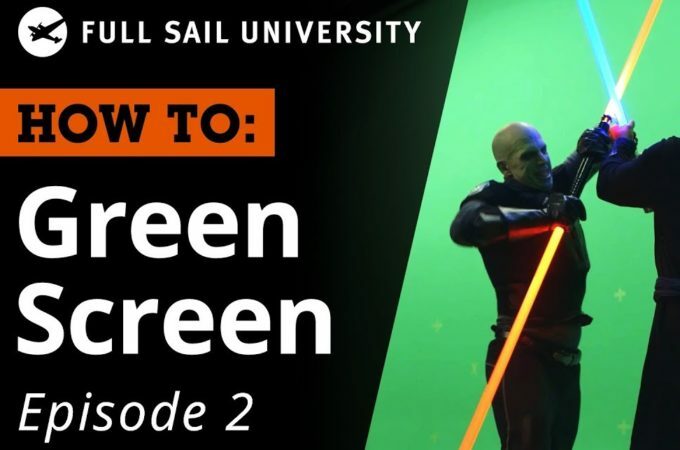 This series of how to videos for Full Sail University combined pro interviews, behind the scenes footage and shots from a student produced Star Wars fan film to showcase pro tips on how to use a green screen. 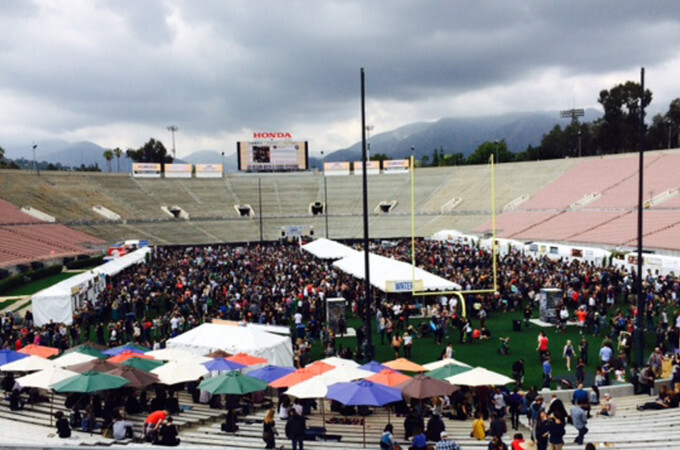 This event recap video highlighted vendors and patrons at the 2015 Los Angeles Vegan Beer and Food Fest with the goal of inspiring a general sense of FOMO in those who couldn’t make it out that year. 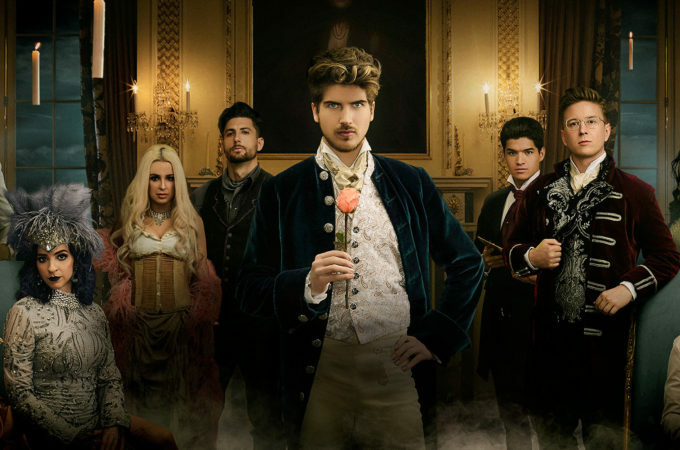 This BTS short gave viewers a peek into singer/songwriter Sylvie Lewis‘ creative process as she recorded an album.